Environmental stewardship is everyone’s responsibility. In Canada, we are lucky to have such pristine, beautiful natural habitats. However, preserving these beautiful areas necessitates responsibility, and we all need to do our part to minimize our ecological footprint. Independent high schools in particular, play an important role in shaping the next generation’s attitude towards the environment. By teaching students the value of environmental stewardship, top independent schools help promote lasting sustainability. Are you considering enrolling your child in a day and boarding school? Read on to learn how top independent schools make environmental stewardship a priority. Fostering environmental stewardship begins with a school’s commitment to reducing its impact on the environment. 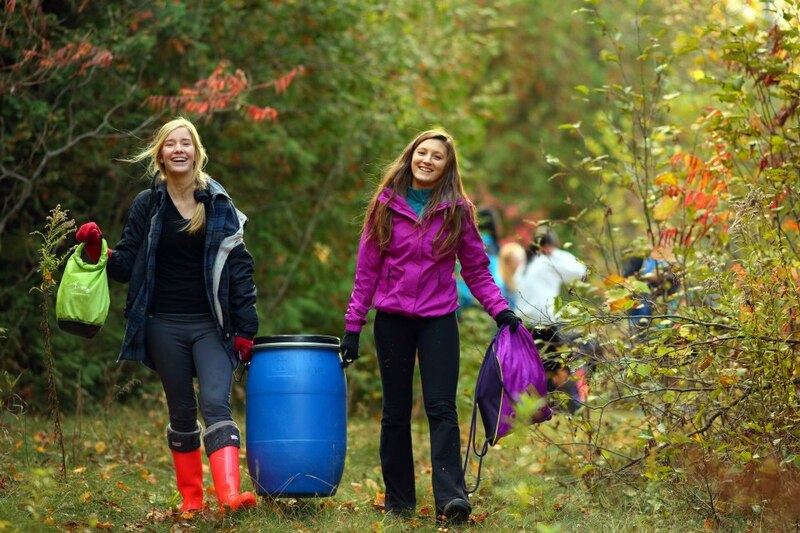 One of the best ways an independent high school can demonstrate its commitment to sustainability is by making environmental stewardship one of its core values. At Lakefield College School, we have seven core values that drive the way we operate, the initiatives we take and how we teach our students. One of these core values is Environmental Stewardship. By making environmental stewardship a core value, schools are held accountable and are reminded to include sustainability in many aspects of campus life. The best independent schools provide opportunities and encourage students to get involved in activities that nourish a culture of environmental stewardship. At our day and boarding school, we encourage students to be drivers of change. 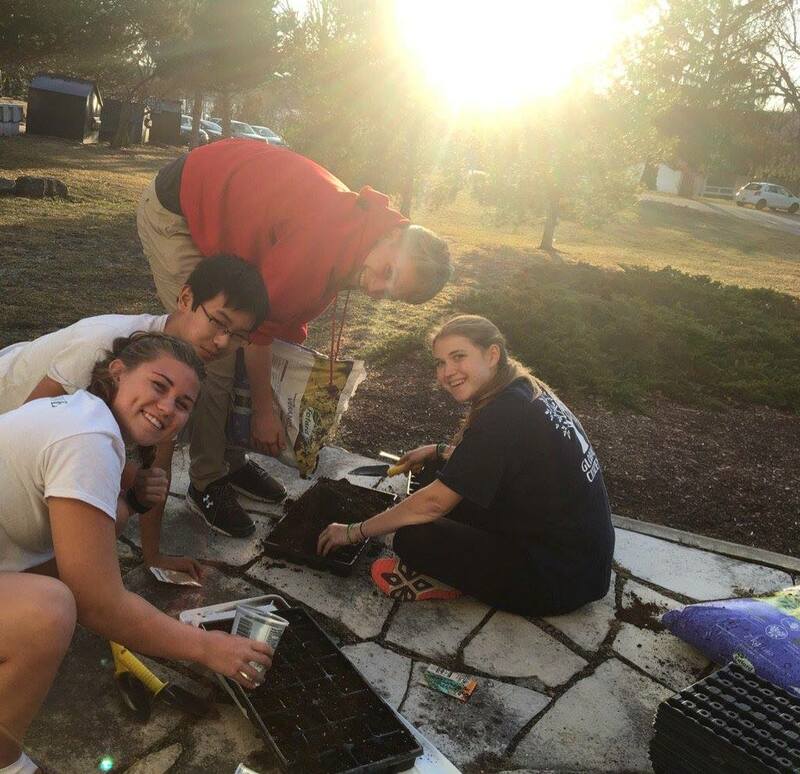 By getting involved and creating exciting environmental initiatives, students help to make our campus and the community in which our school is located a better place. One of the driving forces behind this positive action is the Lakefield Environmental Action Force (LEAF), a student group committed to keeping the planet healthy. Since its inception many decades ago, LEAF has been responsible for dozens of impressive environmental initiatives on campus. LEAF students have organized book and clothing swaps to help prevent useful items from ending up in landfills. The group has also made sure that green waste compositing bins are available in the student residences and in the dining hall. In addition, LEAF students also work hard planting vegetables and herbs in our new community garden. Environmental stewardship begins with an appreciation for the beautiful planet we inhabit. For this reason, leading independent schools strive to provide students with ample opportunity to appreciate nature’s beauty by facilitating outdoor events, sports, learning activities and nature walks. 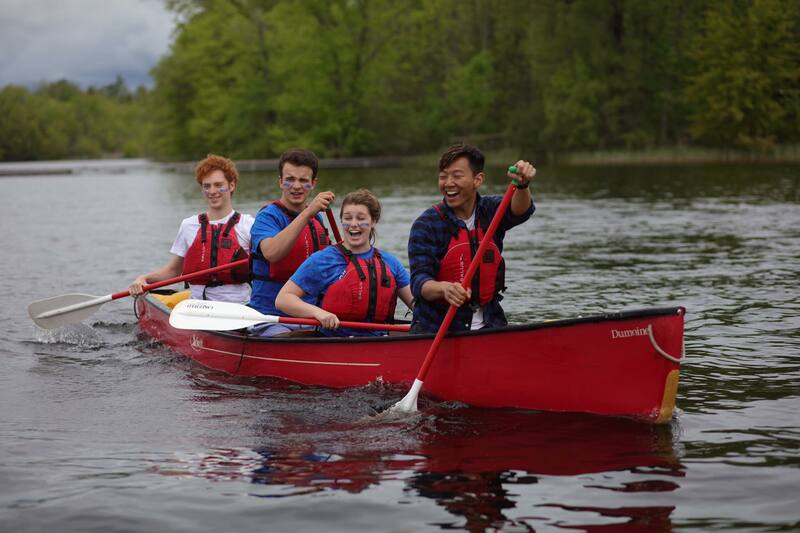 At Lakefield College School, our students learn from, and experience the richness of the great outdoors through activities like northern expeditions, no-trace and winter camping, wilderness rescue, water and other sports and by enjoying the many trails located in and around our campus. Students learn to truly appreciate how precious Earth’s natural resources are and how important it is to preserve these areas for generations to come. Keeping the lake, trails, rivers and streams of our 315-acre campus clean ensures that current and future students have a beautiful campus to enjoy. Do you want to enrol your teenager in an independent or private boarding school in Canada? Contact Lakefield College School today to learn more!